When your arm is in pain, it can be difficult to complete your normal activities. Whether the pain is from an injury or the pain started without any obvious cause, you need treatment to get relief. At Allied Pain & Spine Institute, we have a team of specialists that can help determine what is causing the arm pain and devise a treatment plan to give you relief while helping restore functional use of your arm. Arm pain can be caused by tendon, muscle, ligament or joint issues, often with inflammation or other issues present. Accurate diagnosis of the cause of the pain is the first step to creating a treatment plan. Our clinic uses advanced imagery and diagnostic tools to find the source of your pain. Once we determine the cause, we can offer a treatment to reduce the pain and give you mobility. Depending on the cause, treatment may include physiotherapy, injection therapy, pain/ant-inflammatory medications, acupuncture or other therapies. When you have surgery or injure your arm, you may need rehabilitation to restore the strength, flexibility and mobility of your arm. Our physicians and physical therapists can create a rehabilitation plan to help you recover from your arm injury while managing the pain or discomfort. 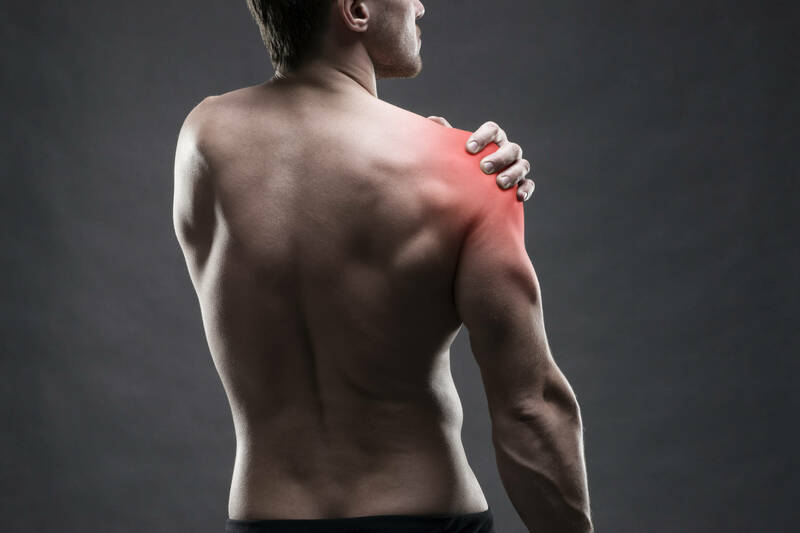 Our wide variety of treatment options gives you a comprehensive rehabilitation that can restore your use of your arm and give you relief from pain. If you have injured your arm or are suffering from undiagnosed arm pain, contact our team at Allied Pain & Spine Institute in San Jose today. Our multiple board certified physicians and support staff can help create a treatment plan to resolve your pain and restore function in your arm.